It’s cool to be a mum of the 80′s! 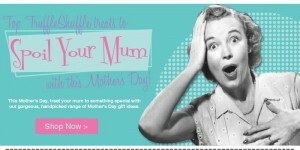 With Mothers Day fast approaching, it’s time to consider what gift you’re going to treat her to – and as always – TruffleShuffle have it covered! The only question you have to ask yourself is ‘What kind of Mum is she?’ – then you can leave the rest to us! 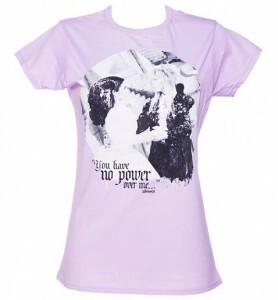 If, like mine – your mum was responsible for some disastrous home made Super Hero costumes as you were growing up, then why not show her how ‘times have changed’ by treating her to a ‘Girl Power-esque’ t-shirt or accessory. 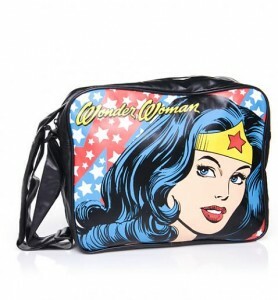 With the likes of Wonder Woman, She-ra and Supergirl – you’re bound to find something that will save the day! Fancy herself as a bit of a Goddess in the kitchen? If so – then what better way to spice up her kitchen than with some quirky retro homeware gifts. 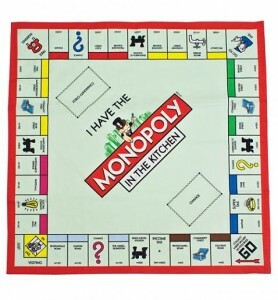 This week we had some amazing goodies hit the TruffleShuffle shelves – including the Monopoly Board Tea Towel which would look great tucked into any of our aprons while she’s cooking your favourite home made meals! We also recently added some amazing Espresso sets from Twister and Cluedo – you can check out the full range by clicking here. 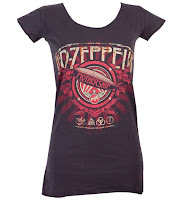 With our wide range of 80’s music t-shirts – she can show off her appreciation for all her favourite bands, while rocking one of our funky t-shirts. In a variety of shapes and colours, we have something for everyone. 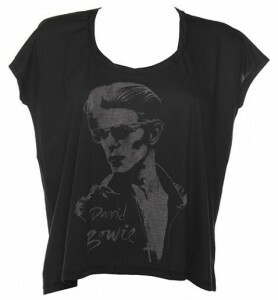 For our full range of music t-shirts and gifts click here. 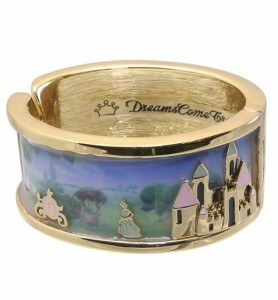 If you want to surprise your mum with some jewellery – you cant go wrong with one of our new Disney Couture items – full of fine detail and lots of sparkle – you’re definitely going to make her day with one of these gorgeous bits of treasure! For our full range of 80’s inspired jewellery click here. To check out our full range of hand picked goodies from the TruffleShuffle team – click here for more inspiring gifts. 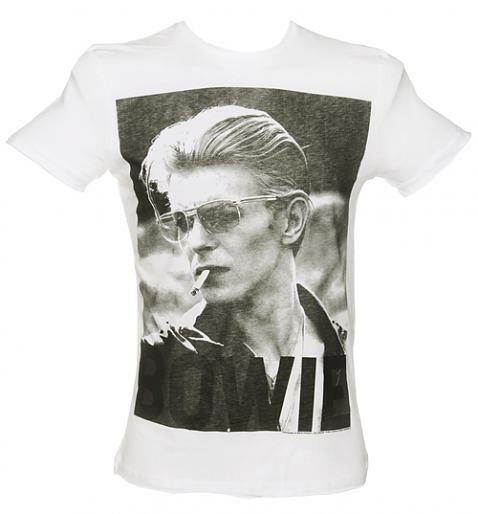 So David Bowie turned 65 last weekend, and I have to say that he is hands down my favourite David. (Sorry Hoff) With a music career that has spanned 4 decades, I defy anybody to question his legend status. He is all kinds of awesome, not only is he one of the world’s biggest musical talents – but he is an eccentric crusader for the weird and wonderful. I mean, he guest starred in Spongebob Squarepants. 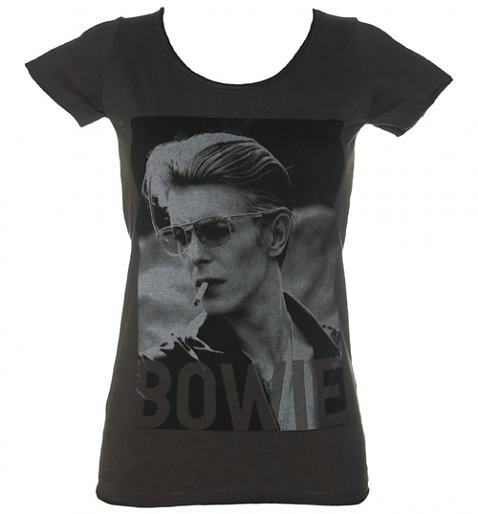 Some iconic megastars may (wrongly) think they are above smartly dressed sponges and meowing snails – but not our David. He was a guest on the 2007 episode Atlantis SquarePantis, and gave the show it’s highest ever ratings. What a guy. Return to the Goblin City, our new Labyrinth collection! 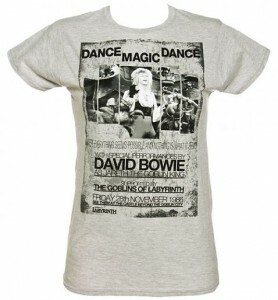 It’s been an exciting week here at Truffle Towers, mainly thanks to the long awaited launch of our brand new, official and exclusive range of Labyrinth T-shirts. 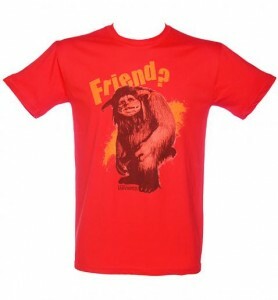 It’s something we’ve wanted to be able to represent on the site for what feels like years so getting the opportunity to work closely with the amazing Jim Henson Company to create our very own tribute range has been totally awesome in every way. We’ve been tweaking and perfecting this collection over the last few months so it’s been such a great feeling to finally unleash the tees to all you TruffleShufflers and we are so happy with the fantastic response they’ve all received! As one of the designers of the range, it was a great experience to return to the fantastical world of the Goblin City and really get under the skin of one of the all-time ultimate 80’s classics! 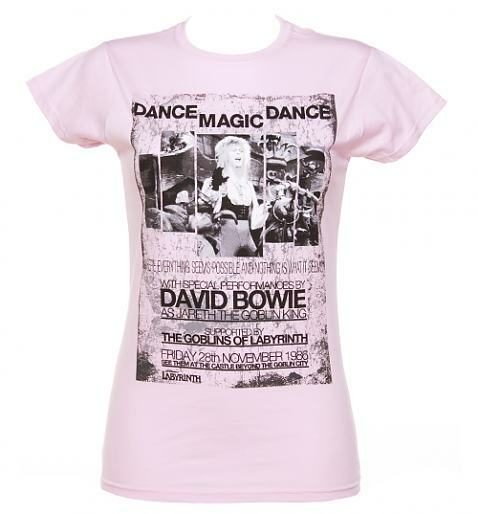 We started with David Bowie and his genius turn as the Goblin King Jareth and we were of course inspired by his outrageous fashion (those skin tight leggings made a particularly big impression…) and the ultra catchy song from the film (Dance Magic Dance!). After playing with lots of ideas, we plumped for a really cool flyer style design for what would clearly be the coolest club night in the world! Check it out below…. 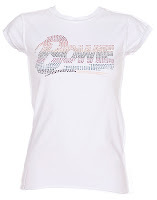 Although we knew you guys loved the worm as much as we did, even we were surprised by just how much – this design pretty much sold out after 24 hours on the site and has even been snapped up by the fabulous Una Healy from The Saturdays who even tweeted a pic of her wearing it! 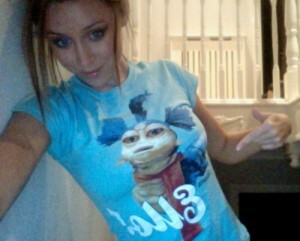 Una looking fab in our Worm tee! 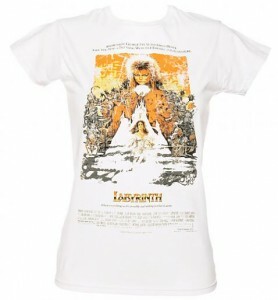 The final tee added this week was the ultra classic Labyrinth movie poster, done in a great vintage distressed style and perfect for anyone who had the same problem as me in trying to choose which one to go for! A real classic, I wore mine for an evening in the pub last week and had 4 people come up to me to show their appreciation so it’s a real talking point! Don’t know about you but just seeing this movie poster makes me want to see the film again….. Arriving stylishly late to the party is Hoggle, Sarah’s devious guide to the maze, who ultimately comes good at the end of the film. This tee is anything but horrible though and will be available to order on the website very soon so keep your eyes peeled! 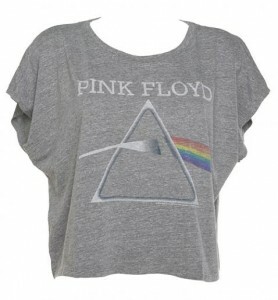 Great Amplified Styles Just Added! 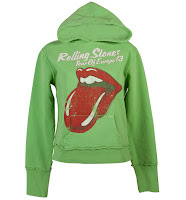 We are loving the new range of rocking Amplified tees and hoodies which we have sneakily been adding to the site over the last couple of weeks! 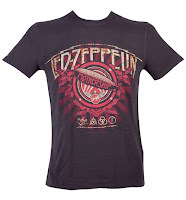 If you love the Brit rockers Led Zeppelin and enjoy nothing more than flexing your air guitar muscles whilst listening to classic tracks such as ‘Stairway to heaven’ and ‘Whole Lotta Love’ you should definitely check out our fab new Mothership tees! 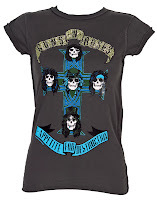 Maybe you like it a bit more raucous, thrashing guitars, tons of attitude… This Metallica tee may be right up your street! 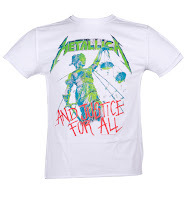 We’ve been waiting for Metallica tshirts for what seems like a lifetime and this wicked retro print of the ‘Justice For All’ album takes some beating! 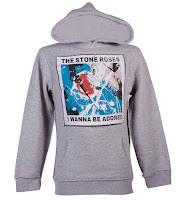 We know there is much love for the toasty, cosy Amplified hoodie out there and what joy, when these brand new beauties arrived. 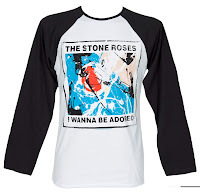 With new additions in luscious green and athletic marl, these make are a must for any Amplified fans and come with your fave Rolling Stones and Stone Roses distressed prints! 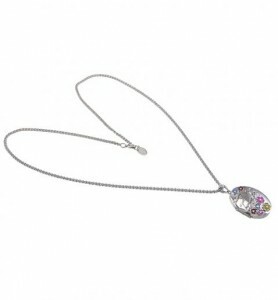 We know you rock chicks love a bit of glitz and glamour and we would never deny you! 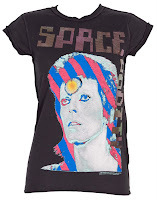 With Bowie, AC/DC, Guns N Roses and Rolling Stones tees all given sparkling, gleaming, diamantes, chain-mail and foil print embellishments, this Xmas you really can dazzle! 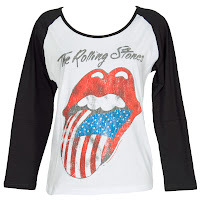 For a relaxed, laid back look (and something with a bit of added warmth) these fab long sleeved baseball tees are a fab choice, featuring all the best selling Amplified prints. 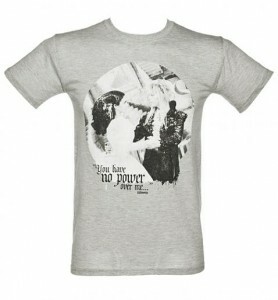 Here’s a little taster! 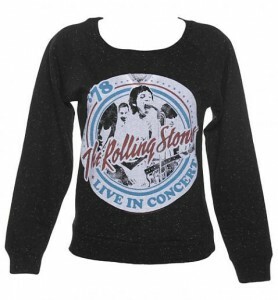 Whether it’s a little treat for yourself or a gift for a music lover, these new Amplified goodies are just the ticket! AND, there is still time to get them by Xmas! Woo! We love this fierce Bowie/Kate Moss inspired set which uses our best selling Aladdin Sane tee from Amplified to great effect. Get yours HERE!